The mission statement of Johnson Ferry is to Love God and Worship Him as we reach and disciple people for Jesus Christ. The purpose of The Bookmark is to assist people in fulfilling that mission. 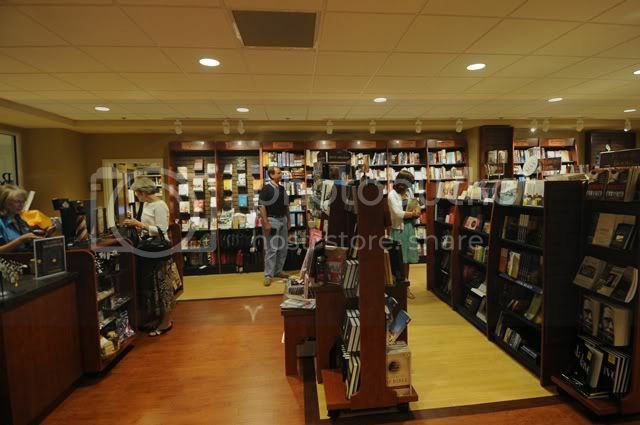 We carry a wide variety of books, Bibles, greeting cards, music, gifts, and framed art for purchase. If there is an item you are interested in purchasing that is not in stock, in most cases, it can be specially ordered to arrive in a matter of days. 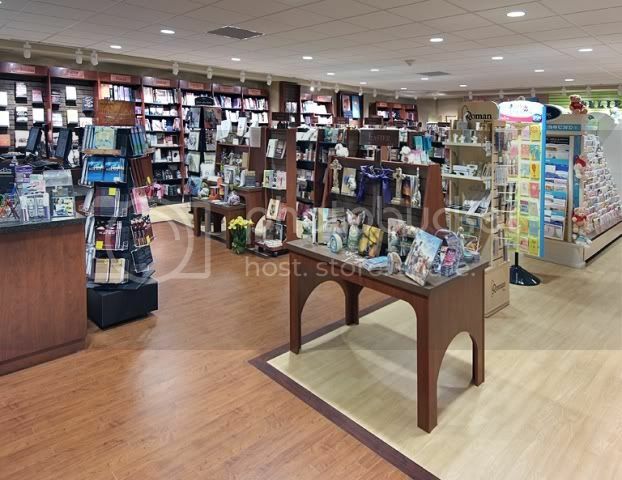 You will find personal, caring staff available in The Bookmark to assist our guests in finding just the right book, Bible, gift, card, or resource. Most of all, this ministry is a support to every other ministry at Johnson Ferry and to its members and guests. 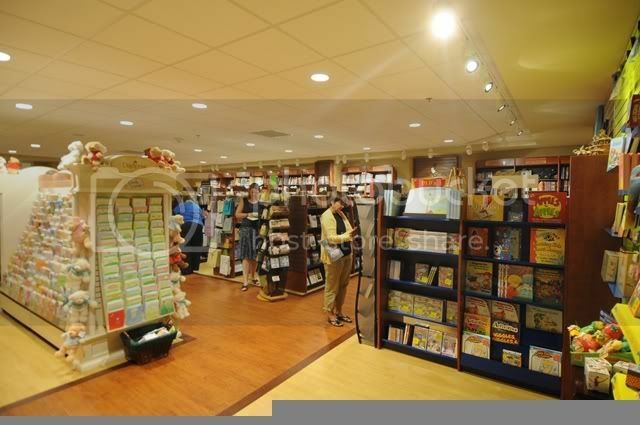 Be sure to make The Bookmark a regular place to visit when you are on the Johnson Ferry campus! If you stop at the Café for a snack or coffee we are next door...stop by and browse...you just might find something of interest. Dottie was called to be Johnson Ferry’s Media Center Director in 2000 when The Bookmark first opened. She provides supervision for the Church bookstore and library and has a real passion to serve the Lord and His people in this ministry. She has been a member of Johnson Ferry Baptist Church since 1984 and previously served as Assistant to the Worship and Music Minister. Monday and Tuesday 9:00 a.m. - 5:00 p.m.
Thursday 9:00 a.m. - 1:30 p.m.
Sunday 9:30 a.m. - 10:00 a.m. & 11:00 a.m. - 1:00 p.m.